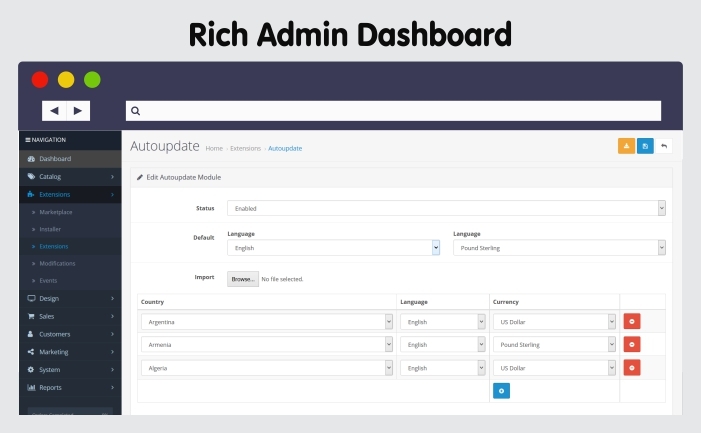 Auto Detect is an exceptionally supportive extension for your clients. It's genuinely reasonable for multi-language and currency stores. The code distinguishes the guest IP address and changes the language and currency according to the local style that has been characterised. It works fundamentally; for instance, if a guest hails from the States, then it will change the language to English ( en-GB ) and currency to USD.